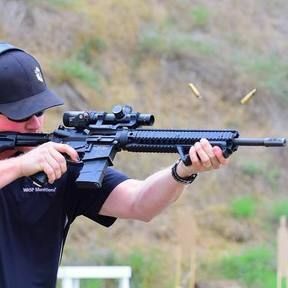 Serious shooters understand the importance of testing their ammo before a competition. After all, most malfunctions in semi-auto pistols can be traced back to out-of-spec ammo. Unless the ammo is perfect, you can’t really expect a trouble-free match. The Double Alpha 100-Pocket 9mm Gauges are precisely machined from Aircraft-grade aluminum, then tumbled and anodized for a striking long lasting finish. 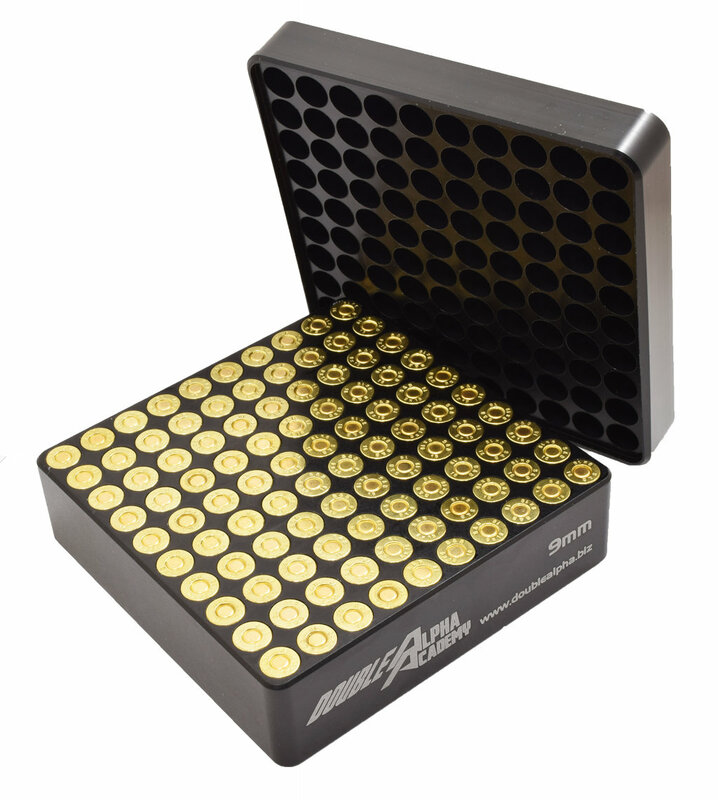 These large gauges include a Delrin flip-tray lid, which makes it quick and easy to transfer the tested bullets from the gauge and into your Dillon Precision Ammo box. 1x Delrin 100-hole flip tray.